Florida is preparing for a time of unprecedented change. By 2030, we will be home to 26 million residents and one of the most diverse populations in the world. Florida 2030 offers a strategic blueprint for achieving Florida's potential. 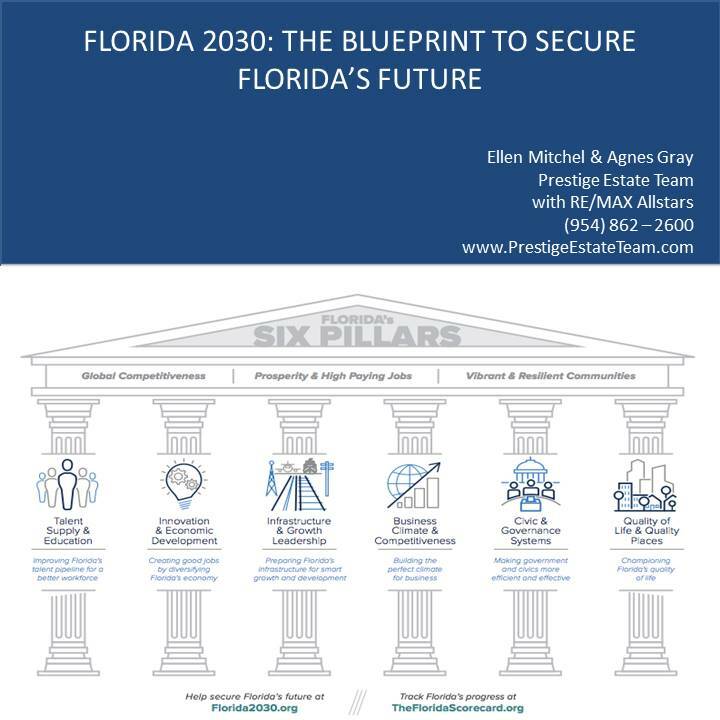 Full Florida 2030 Report Here. 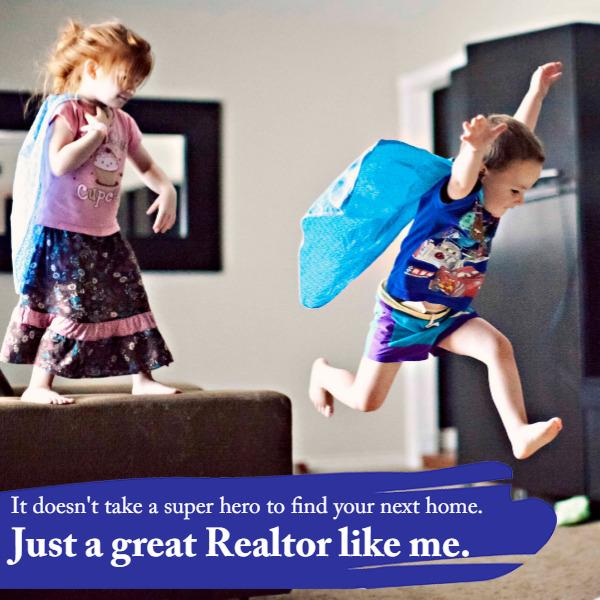 I hope this holiday fills your heart and home with love and joy.Please follow this link, Custom Home Search, to view information on everything you need to know about your new.